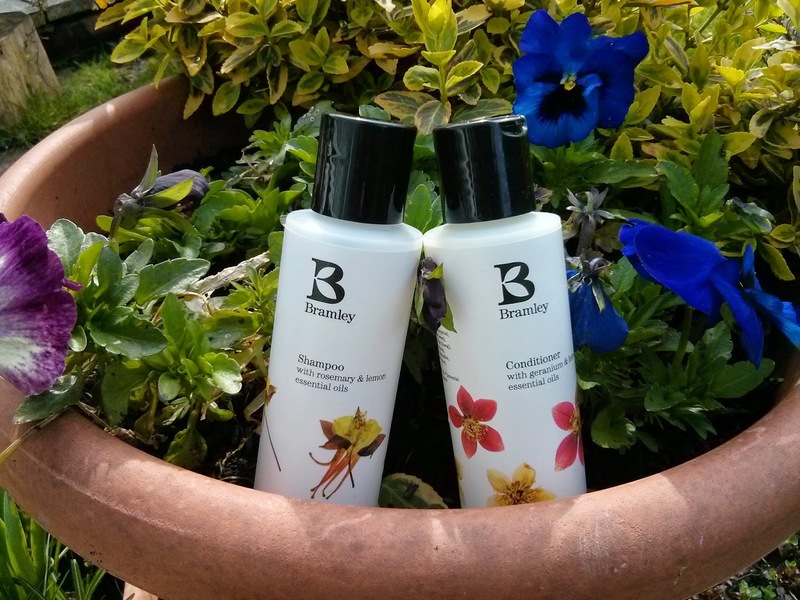 Bramley Products are a natural and organic bath and body care range that wholesale their products to hotels and restaurants but are also available to buy individually from their website. When I think of hotel shampoos, I think of cheap 2in1 products that smell like soap and are definitely not organic with natural ingredients. 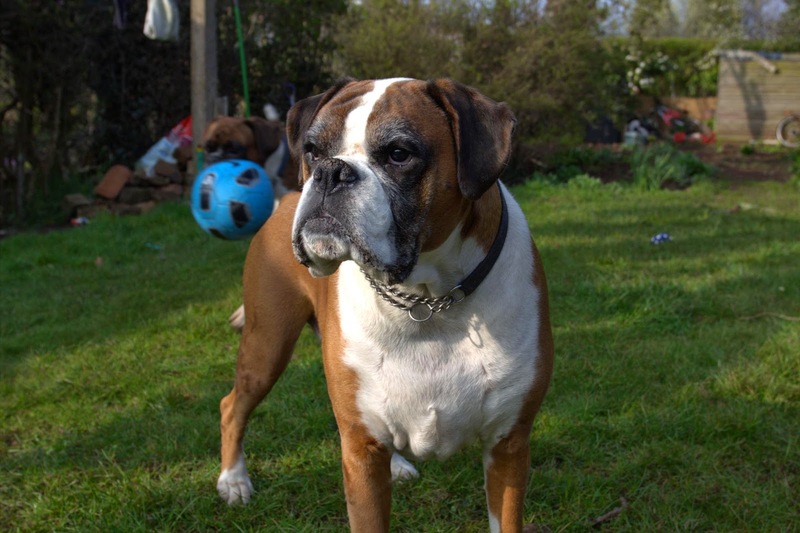 Today's adorable pet is a dog called Rocky, owned by Hannah from Dainty and Ivory. Last week I was lucky enough to attend the trade only Natural & Organic Products Europe event at Olympia in London which has a record turnout. It is an annual 2 day event featuring all kinds of food and beauty brands. 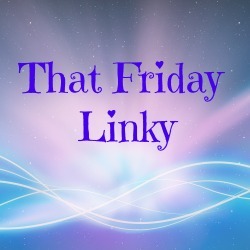 I found new brands and get a sneak-peek at upcoming product launches. Welcome to my brand spanking new series where I bring to you the furry critters of the blogging world. 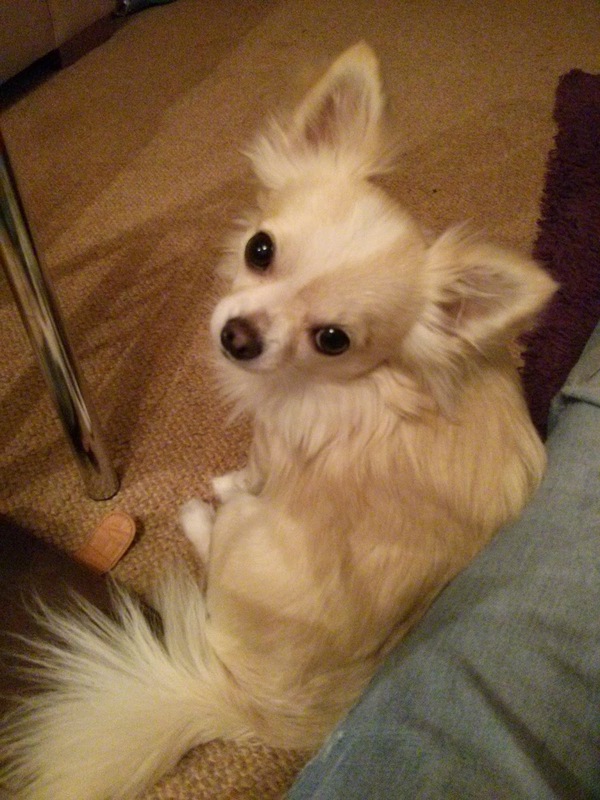 Naturally I'll start the series with my own adorable flea-bag Pepé. If you're a regular reader, you'll recognise him as he is a regular model for all kinds of things on this blog. Just click on the Pepé label. Easter. My second favourite holiday after Halloween. Who can resist all the little bunnies and springtime decorations? Other things I can't resist are Lush's seasonal limited editions. Whilst recently perusing their website I noticed the new Golden Egg. As soon as I read that it has the Honey I Washed The Kids fragrance it was instantly added to my basket. HIWTK is perhaps my ultimate Lush fragrance. Either that or Silky Underwear. Mmmm. To celebrate reaching certain blog targets and getting back on track with life, I've decided to host a giveaway to say thanks. Plus it's almost Easter! 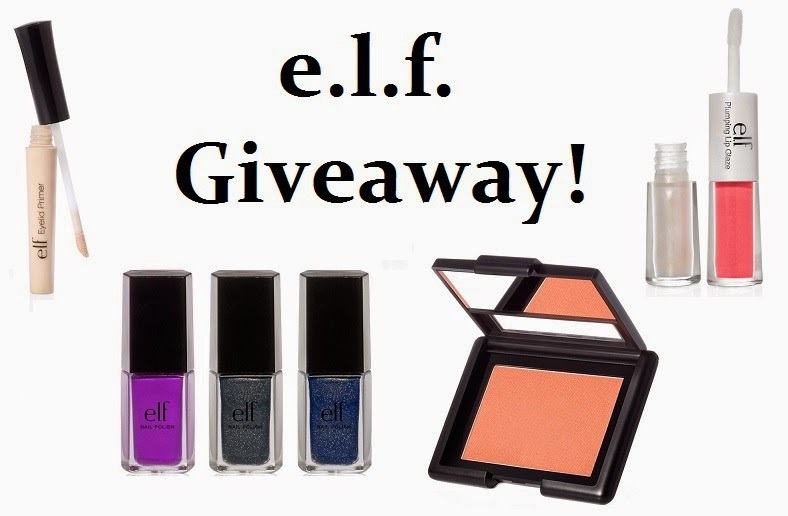 You can win a selection of e.l.f. goodies by entering via the Rafflecopter form below.